If you have ever had homemade sausages, you will know just how great it can be to be able to create your favorite blend of flavors. 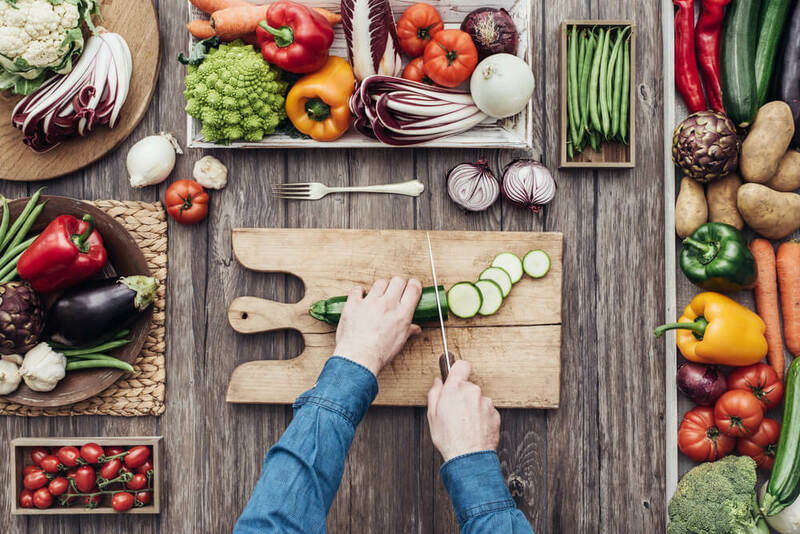 Those of you who are also concerned with healthy eating will also appreciate the fact that, by processing your own meat, you can make sure that your family is not eating any harmful chemical or preservatives. 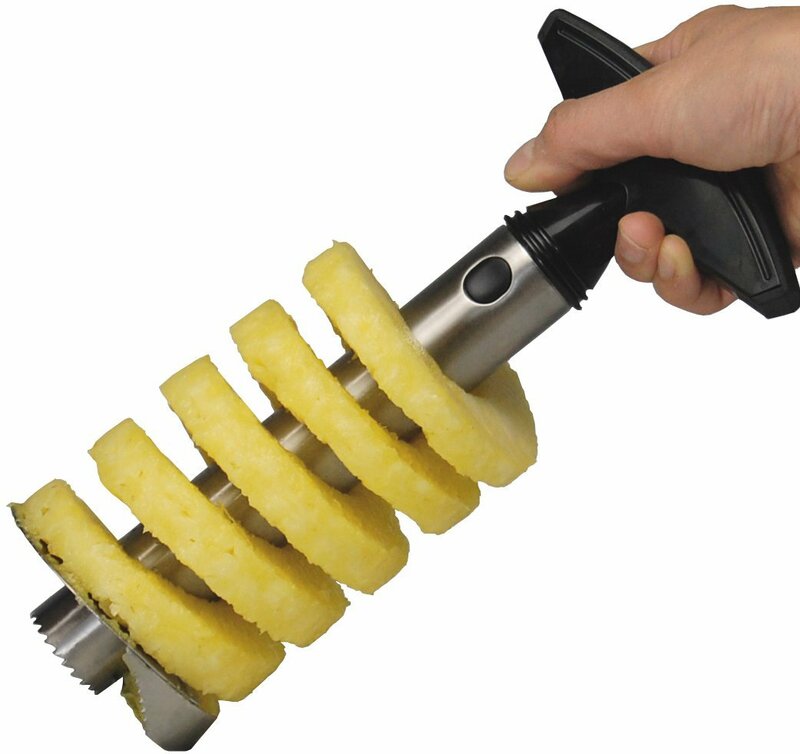 However, in order to take control of your processed meat diet, you will need an electric meat grinder. There are several great options currently on the market, but in order to pick the best electric meat grinder for your family, you will need to understand that the most expensive is not necessarily the best. If you only prepare meat at special occasions, spending in excess of 400 dollars is definitely a bad idea. 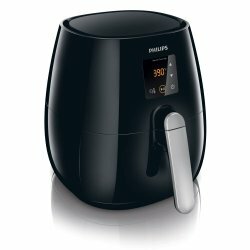 However, if you enjoy cooking meat in new ways that would require grinding every other day, than you will clearly need to invest in something somewhat more expensive. So we have prepared for you a list of different choices, and right after that list you will find our in depth review for each one of those products together with the reasons why we thought those products were worthy of entry in our list and what type of needs they would satisfy. 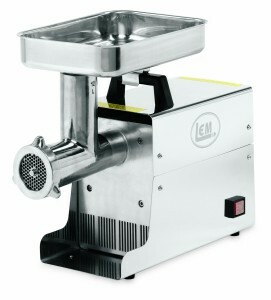 The LEM Products .75 HP Stainless Steel Electric Meat Grinder is an entry level butcher shop meat grinder. 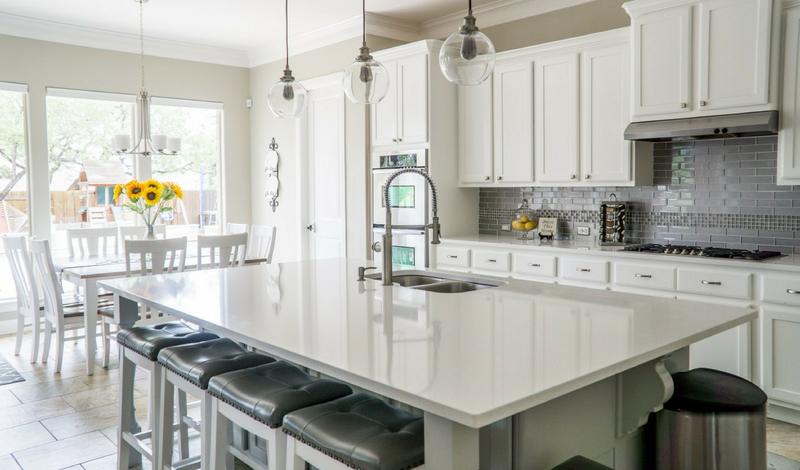 As a result, it is the most expensive product you are going to find on our list, but, at the same time, it is the most reliable, fastest and most silent product you can find. 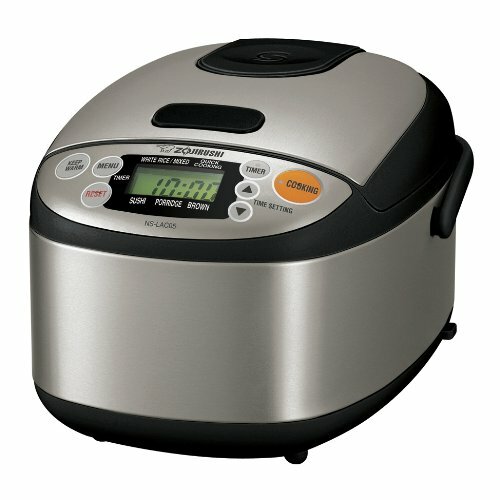 It uses a .75 HP motor which is strong enough to go through any type of meat and even cartilage with ease. 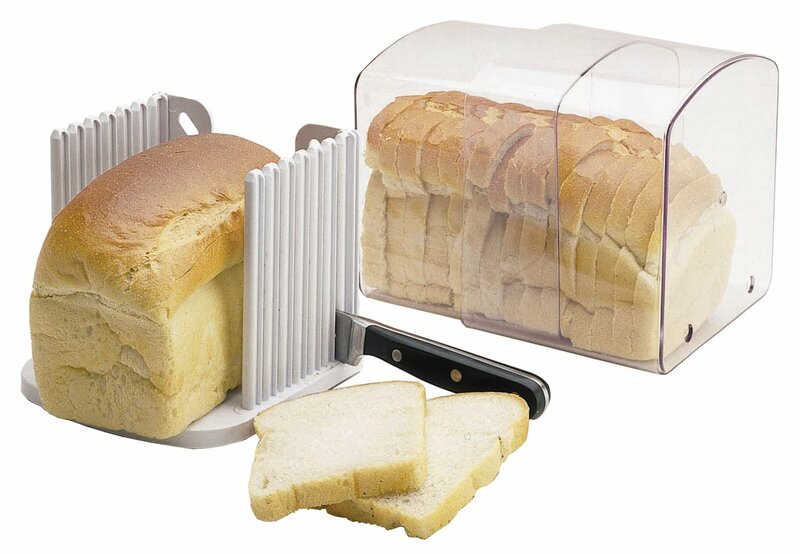 It uses several interior gears so that it will be able to automatically adjust to the different resistance levels of different types of meats. 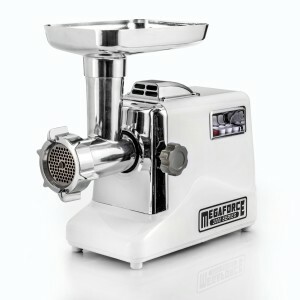 It is the large version 12″ meat grinder so you will be able to go through a large quantity of meat extremely fast. 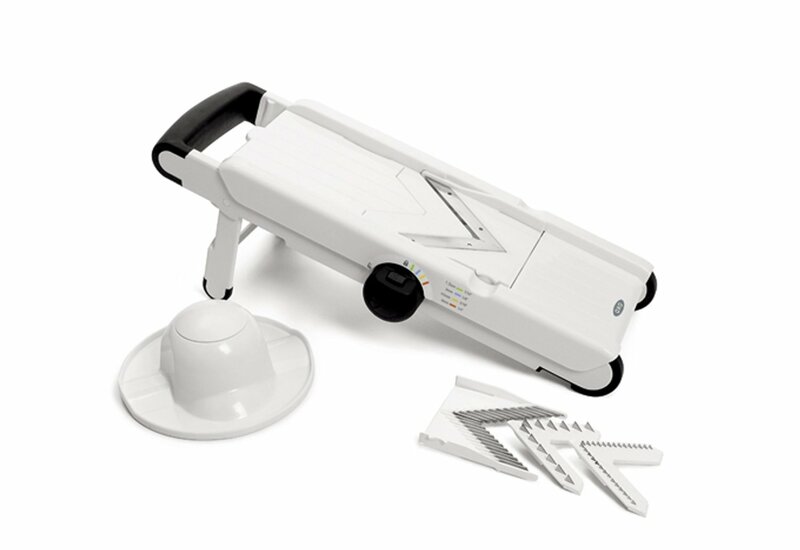 It comes with 2 different size auger to accommodate different cuts of meat, 3 stainless steel plates with different coarse levels, and 3 different sized stuffing tubes. The accessory level is pretty standard, however the quality of each one of these pieces is way above the standard, and that is why you are paying so much for this. LEM are actually giving a 2 year warranty on parts and labor for their product, and you will be able to tell exactly why they have so much faith in their product, the moment it arrives at your door. 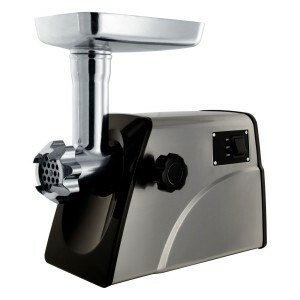 The STX-3000-TF Turboforce 3-Speed Electric Meat Grinder is our favorite “meat eater family”. 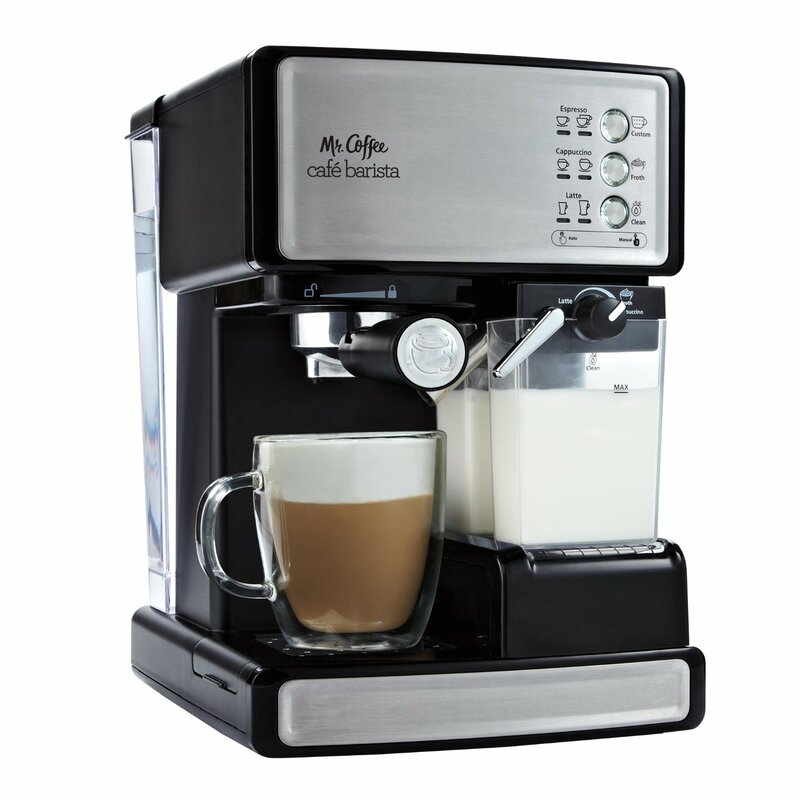 It is way cheaper than the LEM grinder, the quality of the motor and parts is quite decent, and you will be able to use it for many years, given a reasonable usage. If you have a farm and are constantly making sausages and salami, you will need the LEM, but if you buy your meat from a butcher, than it is very likely that the STX 3000 Turboforce, will be more than adequate for the task. It too is a 12″ grinder and it will go through 10 pounds of meat faster than you will be able to feed it in the feed tray. The motor itself is a 3000 Watt beast, but you can set it to low for when you start stuffing the sausages and on high for when you are going through meat. 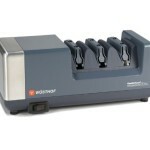 With the STX-3000-TF Turboforce 3-Speed Electric Meat Grinder you get 3 grinding plates, 3 blades and 3 sausage tubes. All and all, this is the best bang for your buck. The thing that you need to consider, when buying a meat grinder, is that making your own sausages can be a time consuming activity, so, unless you are a fanatic meat eater, you probably will not be using the grinder that often. That is why our third choice for the best meat grinder is the extremely affordable Sunmile SM-G33 Stainless Steel Electric Meat Grinder. 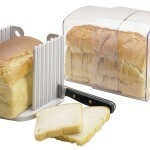 It comes with 3 grinding plates, 1 cutting blade, and 1 sausage attachment. 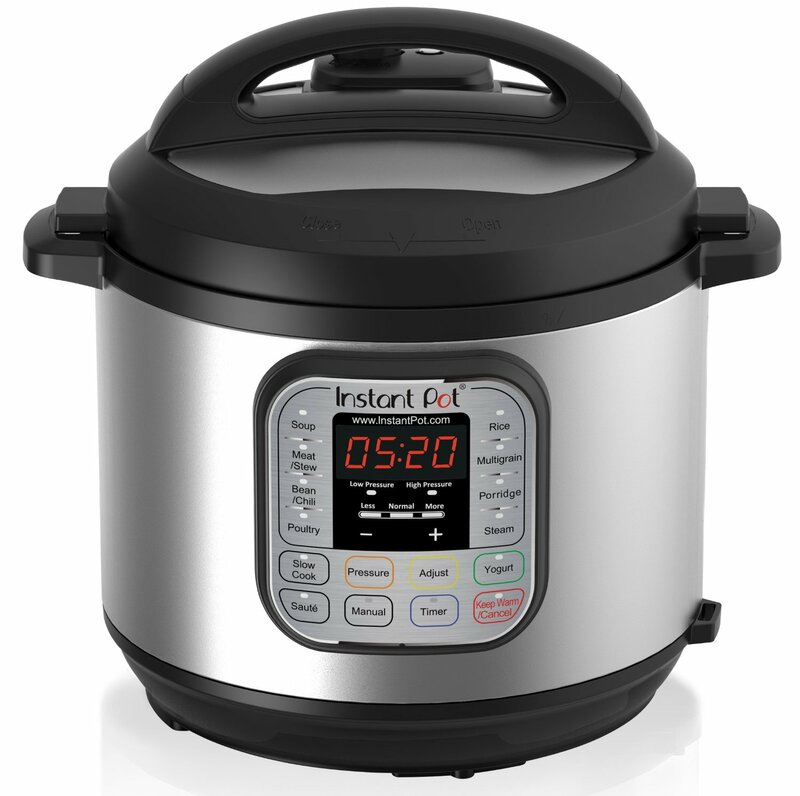 It develops 400 watts of power and has only one speed, but it will get the job done and, unless you use it daily, it will last you for several years if not a life time. 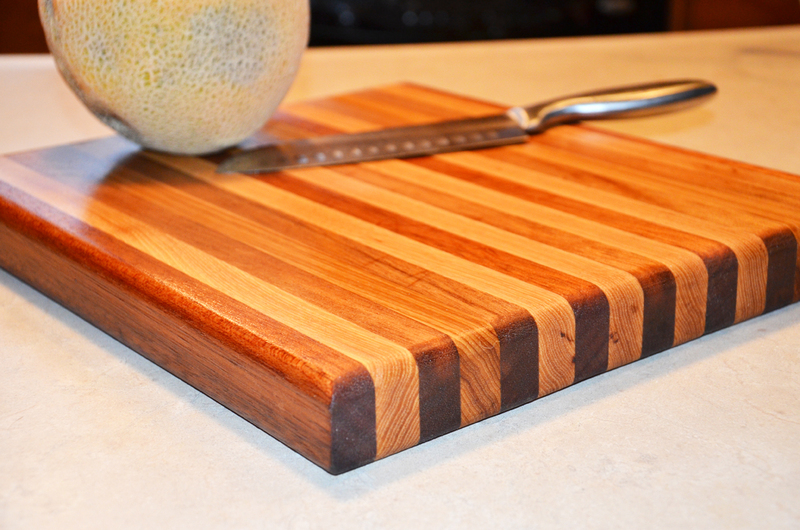 It may not be as glamorous as the other products we have featured here, but you have to know your needs and what it takes to fill them. 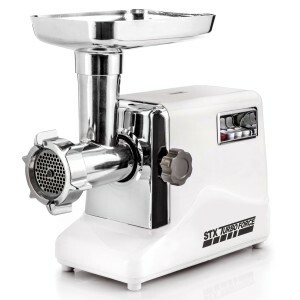 Having already talked about a STX meat grinder, in approximately the same price range as this one, you are probably wondering why we have introduced this one too. Actually, we have reserved the last 2 spots on our list for some interesting family alternatives. If you would think of the STX 3000 Turboforce as your average meat eating family’s meat grinder, the STX 3000 Megaforce would be the perfect choice for an extended family. It is the meat grinder of choice for those grandparents that still feel it is their duty to feed “the family”. The biggest differentiator between the Turboforce and the Megaforce is that the later has a huge air cooling hoop on the top and it can function for longer periods of time without a stop. Finally, our last choice is for those of you who are still wondering about the benefits of a meat grinder. We know that anyone who makes their own sausages once, will not be able to go back to the store bought ones ever again. 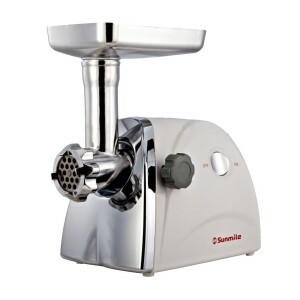 But if you are not sure about it, than the Sunmile SM-G31 UL Electric Meat Grinder is your entry level, super affordable meat grinder. 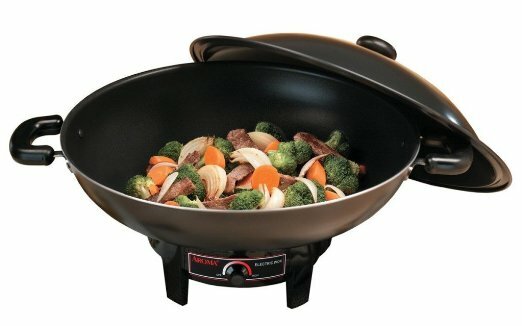 It’s a slightly less powerful version of the Sunmile SM-G33 we have already talked about, so it is relatively cheaper, but still uses high quality parts and it will last your for several years; just enough to get you hooked on processing your own meat, and they you will move up to a STX-3000.